At Luna, being research driven not only benefits our patients, but plays an even larger role in creating the flourishing working environment that helps our therapists thrive. While therapists are welcome to create the type of environment that suits them best, we believe that creating a collaborative working environment is a key to success. At the heart of life lies the relationships we have with other people. In our FIERCE article series, we’ve outlined the advantages of using Luna to become a therapist independent of a clinic, the benefits of increasing your work flexibility to create an optimal work-life balance, how increasing your earning potential can help you achieve financial goals, and how being research driven can lead to improved patient outcomes. Here, we’ll detail how creating a community-driven environment can dramatically change your work-life for the better. 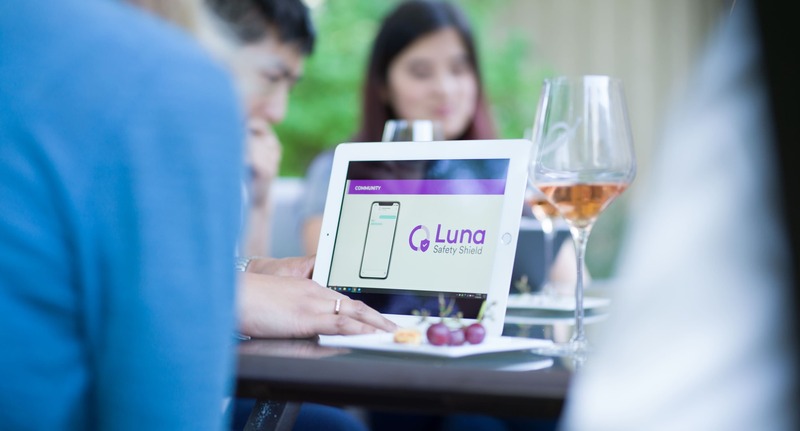 Khanh Pham, Head of Therapist Network Development, explained how Luna strives to create an environment that empowers therapists. Feedback is encouraged, researched, and implemented accordingly. “Community and collaboration are critical to thriving in our business. Fostering healthy communication and relationships combats burnout, relieves stress, and creates relatedness at work,” says Pham. Consistently taking the pulse of our therapists’ experience allows us to study these data points, ensuring our therapists’ needs are addressed. From our tailored backpacks to our tutorials, we curate a clinician-centric experience. Pham explains further how Luna became community driven. Luna discovered that a contributing factor for therapist dissatisfaction is unsuccessful interactions with management. As Gallup CEO Jim Clifton succinctly stated, “The single biggest decision you make in your job--bigger than all the rest--is who you name manager. When you name the wrong person manager, nothing fixes that bad decision. Not compensation, not benefits--nothing.” Fascinated by that topic, Pham and the team at Luna researched common attributes of unsuccessful managers. Generally, the common factor was a lack of listening, which leads to disengagement. At Luna, our therapists’ comments are heard by their immediate team and across a caring community of their peers. Believing in the importance of reaching out to colleagues and friends, we’ve created an environment where therapists can frequently interact with their Luna co-workers, participate in continuing education, and meet with industry experts and guest speakers. Through the data points and feedback that we’ve received from our therapists, Luna can target the most relevant opportunities in education and speakers, providing experiences that enhance the skill set of our therapists. Luna’s success is dependent upon connecting therapists in our community together, and then enabling constructive feedback from our therapist community. A flourishing working environment relies upon a collaborative team, whose main objective is improving the patient experience. This entry was posted in Luna Blog and tagged Flexibility, Therapists.